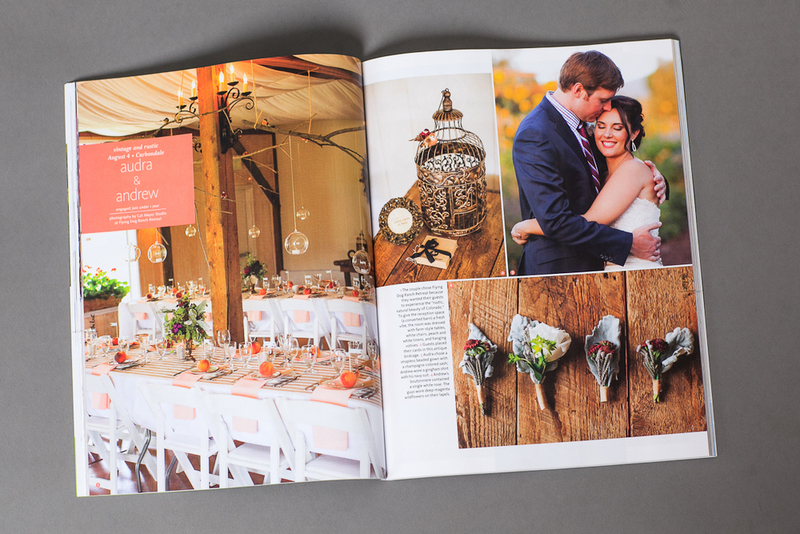 Carbondale Colorado Wedding Florist ~ 3 Leaf Floral I am thrilled to finally be able to say these wedding flowers are featured in one of the weddings in The Knot Colorado magazine! (insert blushing cheeks here) It was a lovely affair in he laid-back Mountain town of Carbondale, CO last September. Audra had a rich color scheme of rosey peaches, dusty green-grays, deep magenta and warm yellows. Styled by Robin Brown Eventsand photographed by Cat Mayer Studio, this wedding was a classy, no-fuss masterpiece. 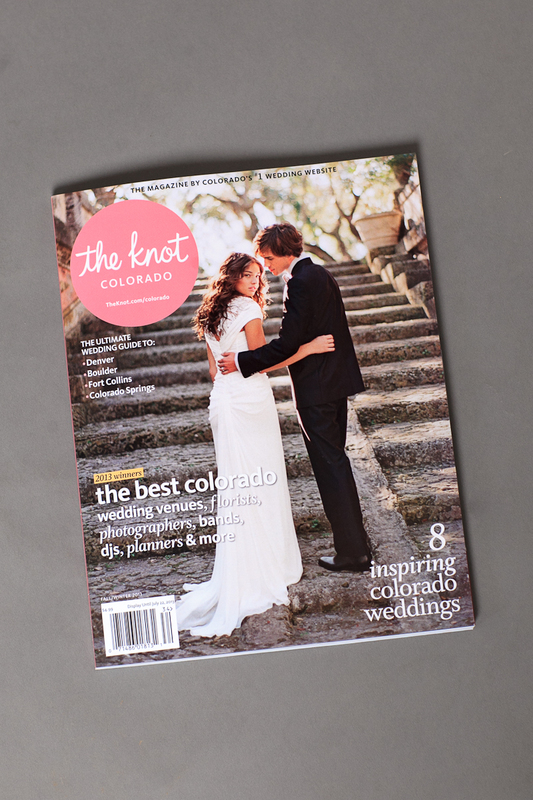 Head to your local Colorado newsstand for a closer look at Audra's flowers and this lovely feature an a classic western Colorado wedding! These boutonnieres (above) were made of soft dusty miller, silver brunia, and burgundy scabiosa. Audra's bouquet (below) held garden roses, dahlias lisianthus and dusty miller.